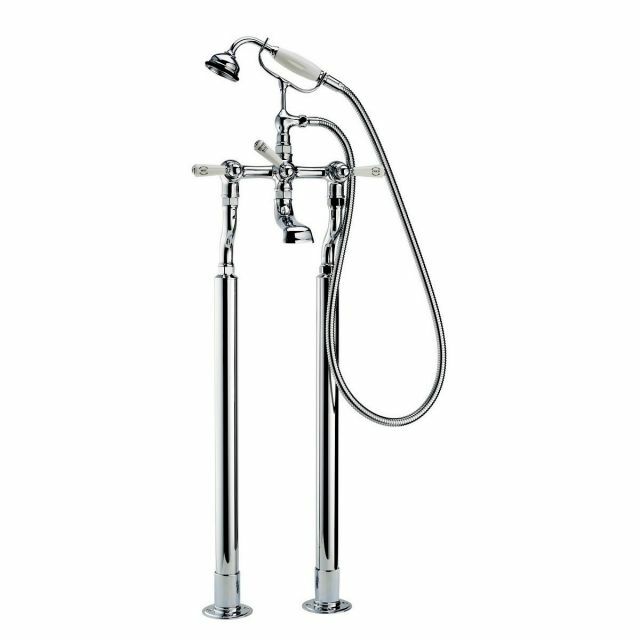 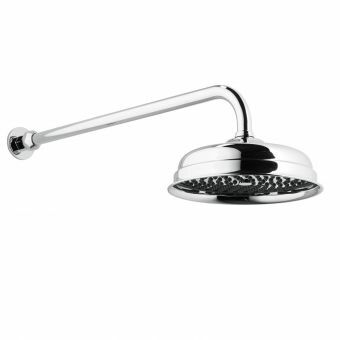 Offering a dash of flamboyance and exquisite craftsmanship, this Swadling Invincible Floor Mounted Bath Mixer with Shower Handset covers all bases from efficiently filling the bath to providing a quick shower afterwards. 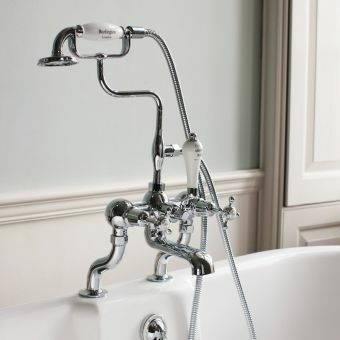 Designed to match the trend for traditional styling and interiors from the Victorian and Edwardian eras, it is the perfect solution for a freestanding bath where it can be installed at one end or to the side. 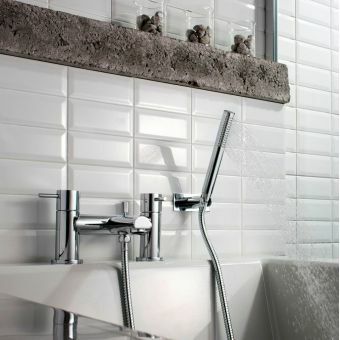 The floor-standing shrouds are designed to hide the incoming pipework as well as provide a fully coordinated look to the bathroom. 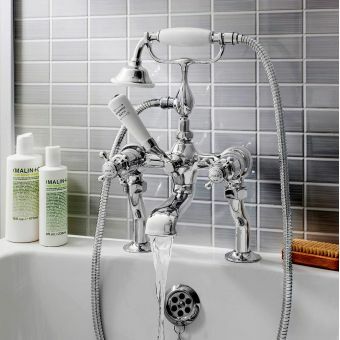 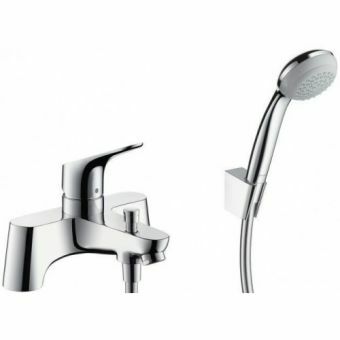 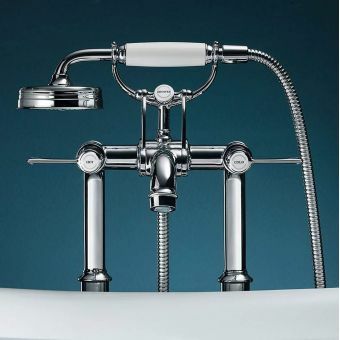 Using handles with inset ceramics in black or white, the water flow and temperature can be set quickly and efficiently while the centrally mounted diverter controls the water directly to the bath or shower handset. 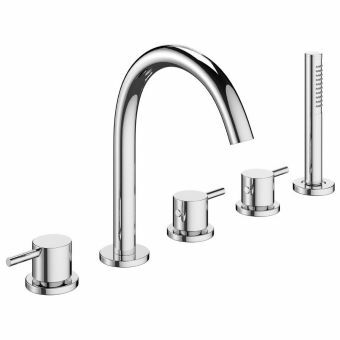 As well as ceramic colour choices, the brass elements can be finished in one of six bespoke finishes ranging from chrome and gold to brass and nickel. 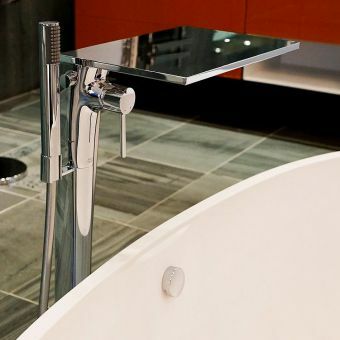 A timeless design that will embellish and enhance any traditional bathtub.